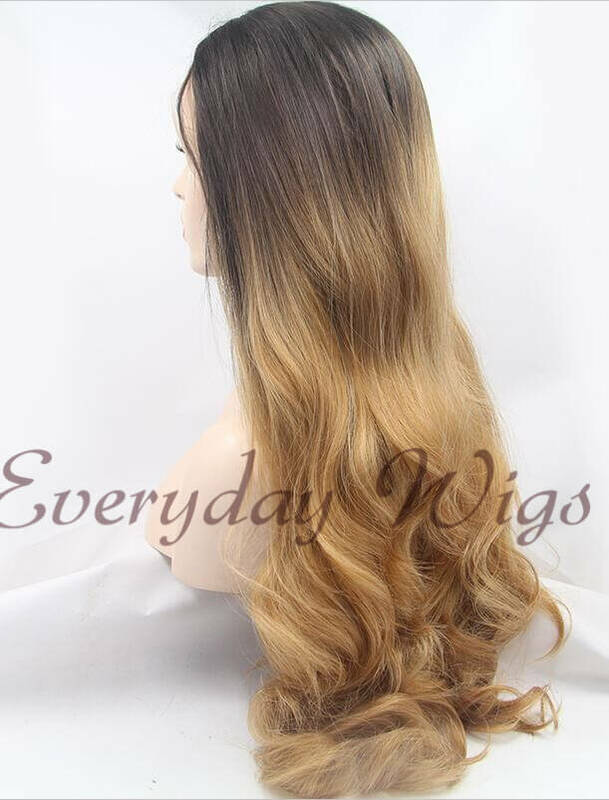 Let's started with my favorite model for a wig, because it can look natural with a lace front, so you don't have to botter to cut off the bang of your wig, in this shop you will find a lot of models with this lace front like ombre lace front wig , for me is a really good option to have a radical change in your everyday look or for a special photo session. 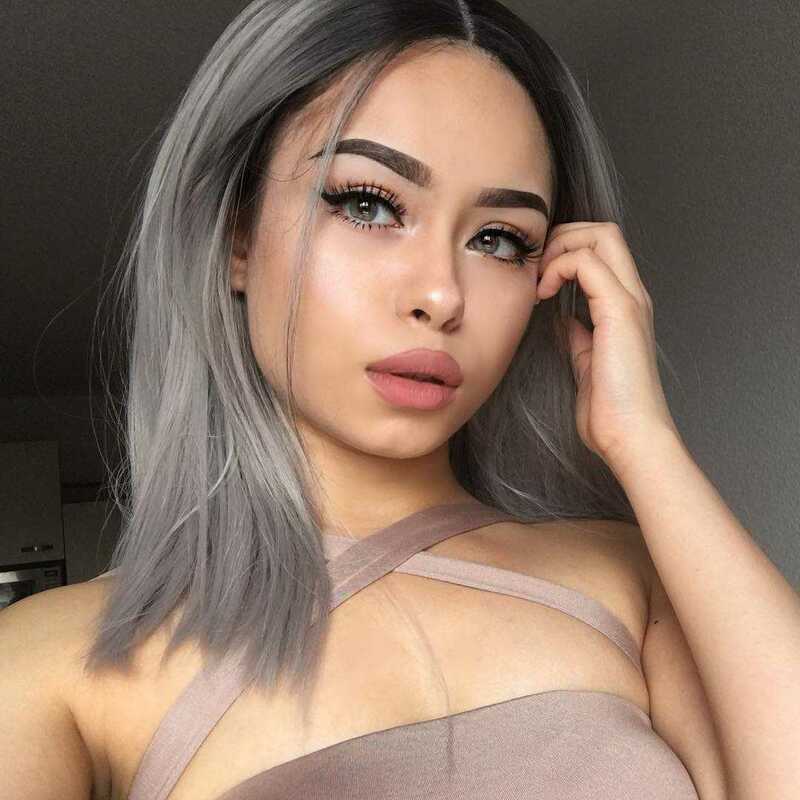 I leave some of my favorite models. 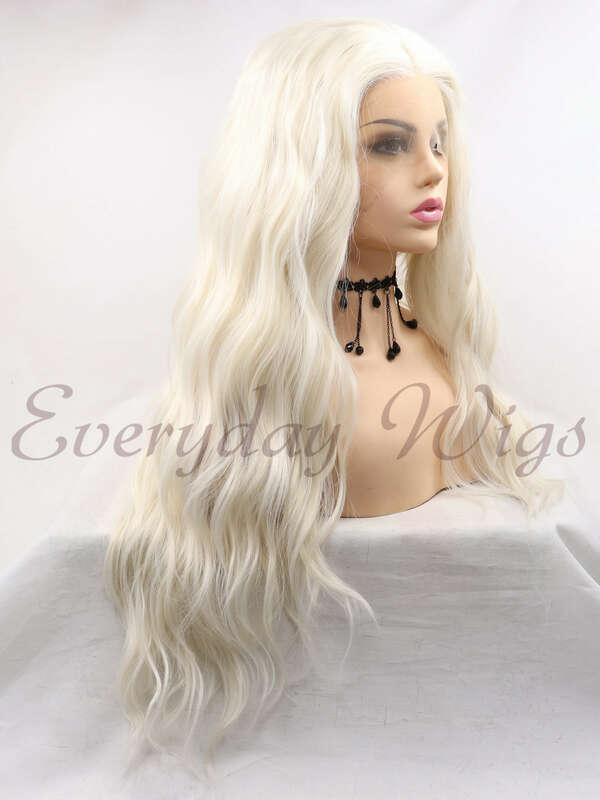 Altough they have a lot of synthetic wigs with a lot of styles, if you're looking for something more 'natural' even a wig is kind of fake, this shop has a really good amount of human hair wigs for white women , but not is the only categorie, in the website you will find a lot more. 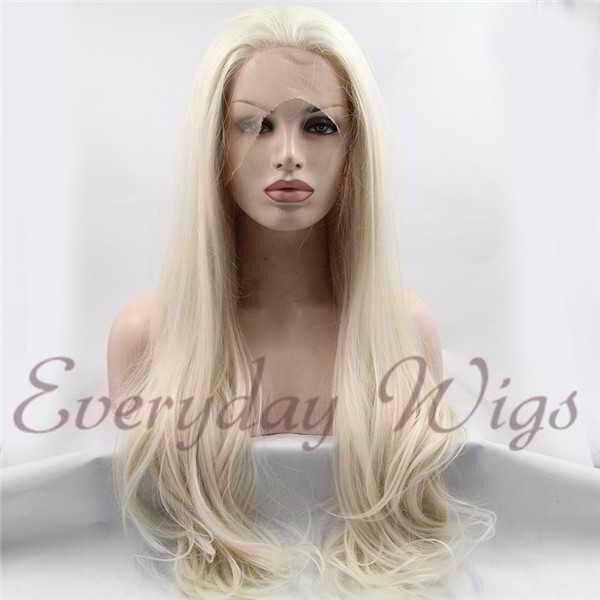 It is a real difference of the hair and the appearance between each type of hair in the wigs. 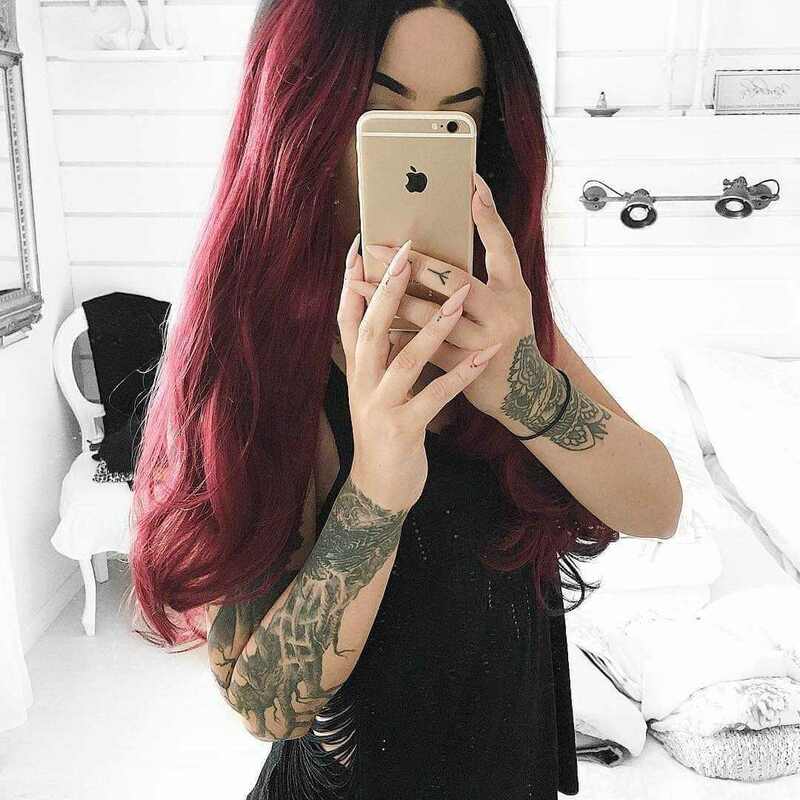 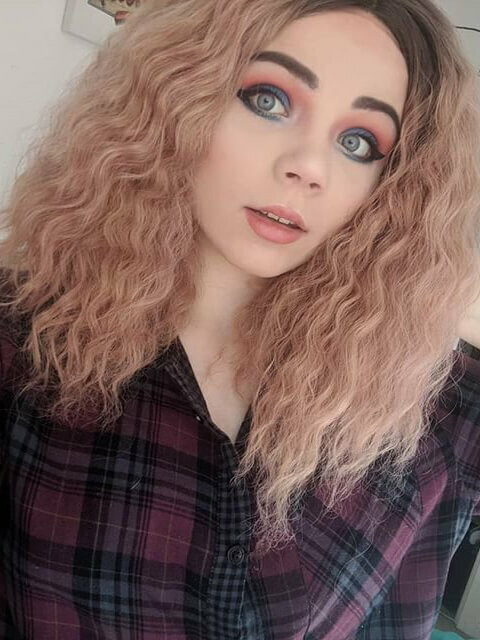 If you are looking for a style of an artist or singer that you love here you will find a lot of them, they have a good bunch of wigs with the 'stars' style.